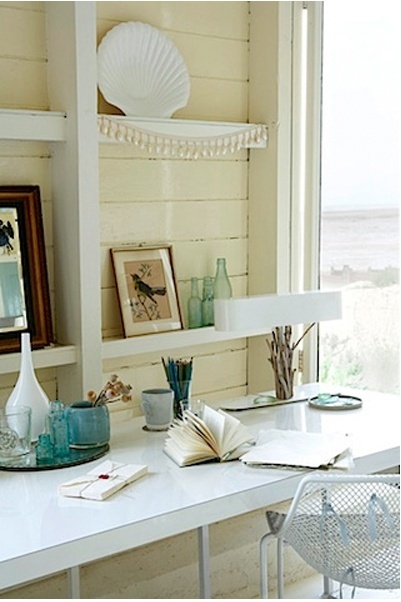 Coastal cottage homes are the best! 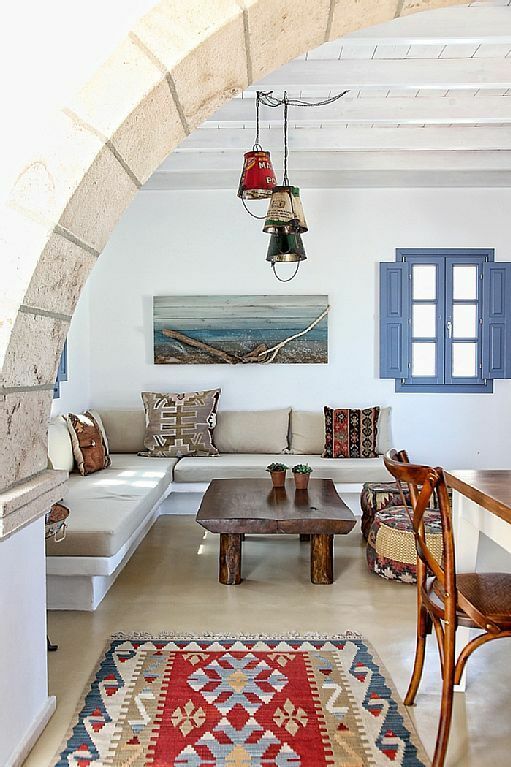 They’re cozy and inviting which makes you never want to leave. 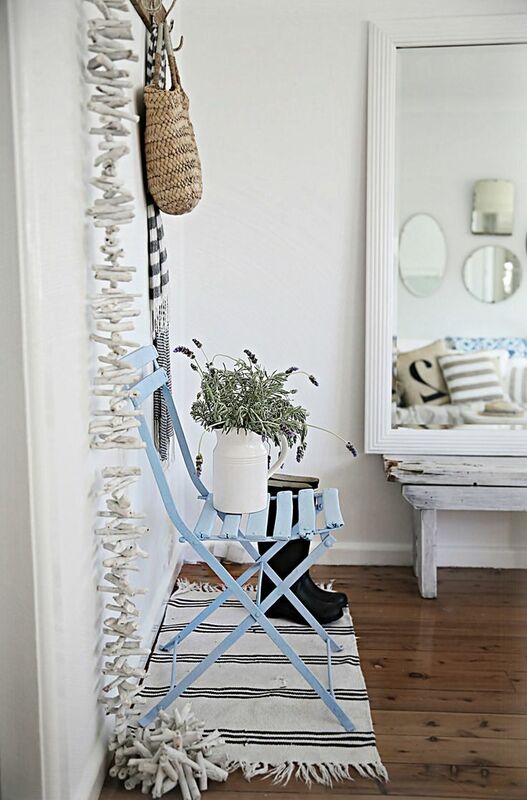 So this week’s weekend pins post is dedicated to the cottage details. 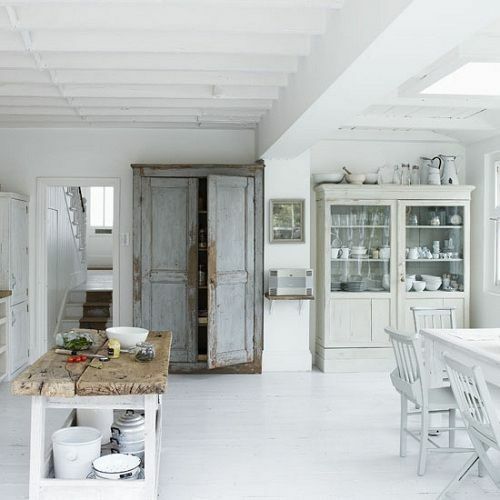 Each picture has cottage worthy details from accessories to furniture. 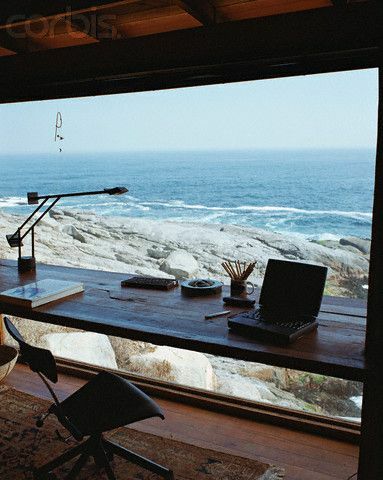 We love to dream about our perfect spaces just like you probably do and since we can’t have it all, we’ll have to settle for pinning it to our boards. Get that pin button ready and start pinning on those boards! Enjoy the weekend and happy Friday! Want more pins from Tuvalu Home? 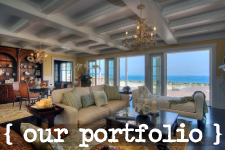 Then follow us on Pinterest and take a look at our boards here! Pumpkins are one of the greatest parts of Halloween! 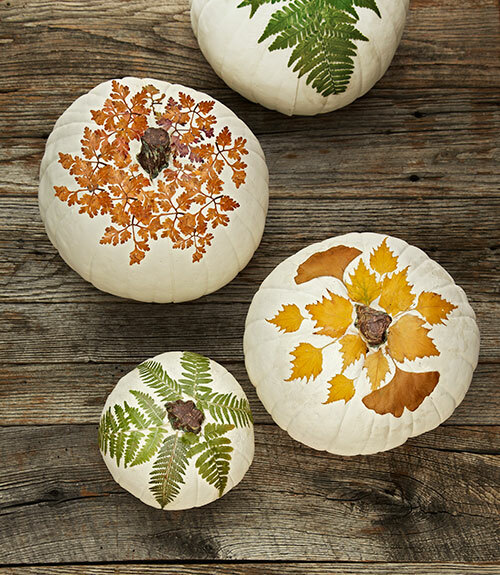 They’re so much fun to decorate, carve and let’s not get started on all the yummy pumpkins seed you can eat! 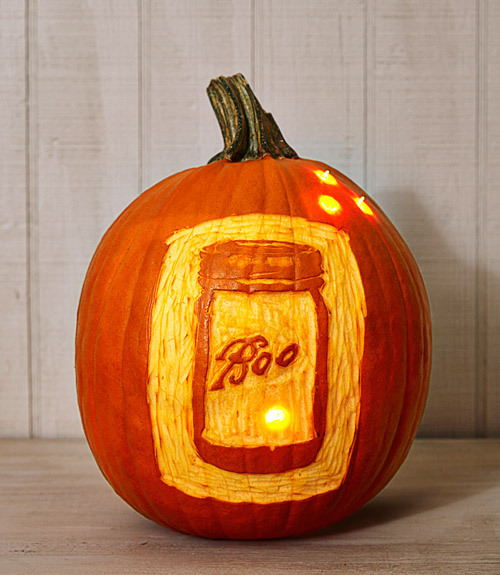 We are big fans of the traditional pumpkin carving, it’s kind of a Halloween must, but sometimes you want to try a new approach and there’s nothing wrong with that. Mixing it up a little bit makes life fun! 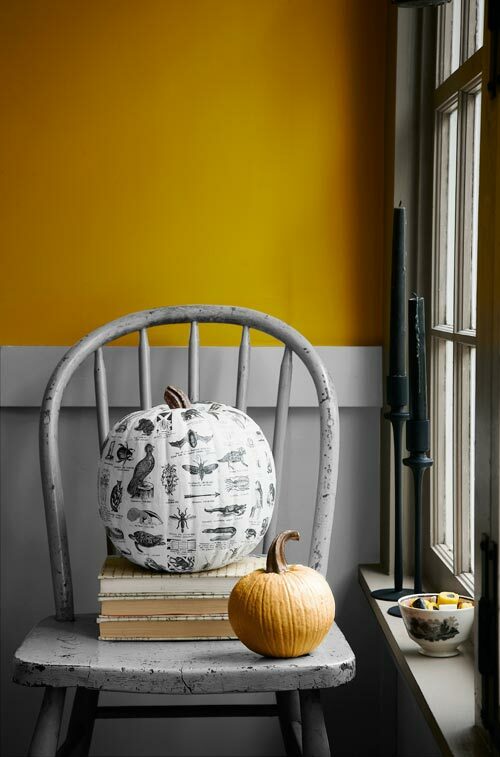 In this post we’re looking at 3 different ways to decorate your pumpkin this Halloween and we’re pretty excited to see what everyone comes up with season! So scroll down and get the creative juices flowing! Carve without carving? Yes, you read that right. We’re talking about carving into the surface and taking a little bit of it off the top. Pick out a fun design and go at it! 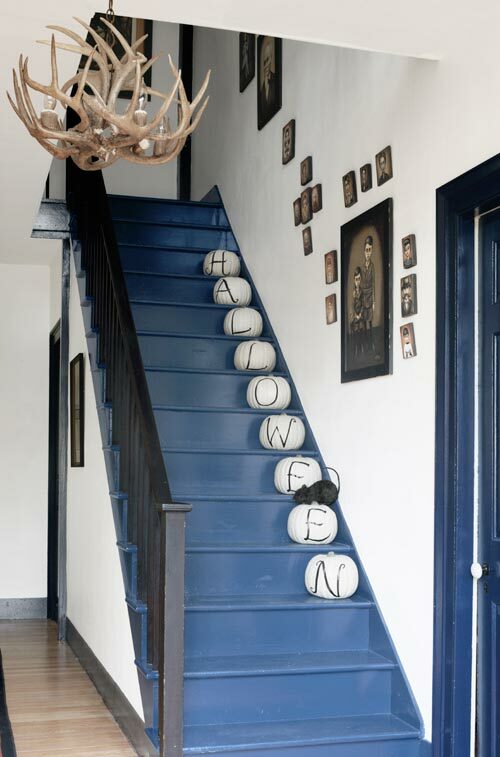 Not looking to make a mess this Halloween season? What about using stickers? 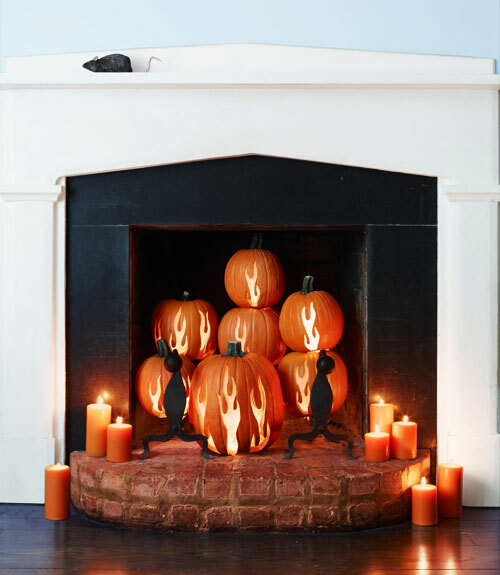 Put your favorite Halloween expressions or poems on your pumpkins! 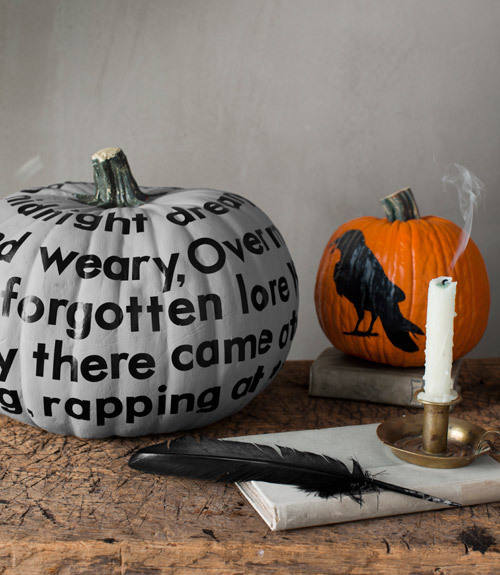 Maybe even channel your inner Edgar Allen Poe this season. The darker the better! Looking to get fancy this Halloween? 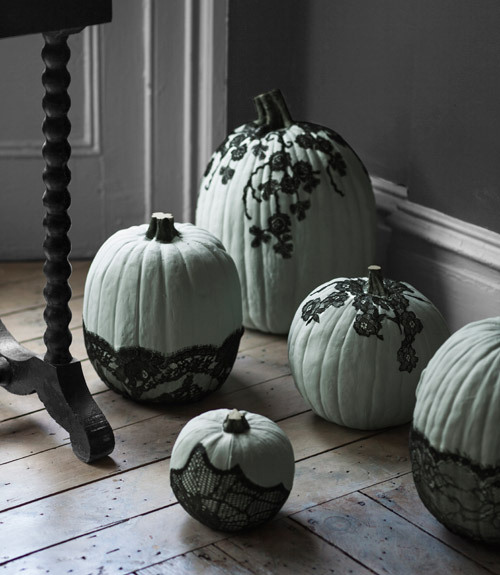 Then cover those pumpkins in lace! Cover them in fun, lacy patterns to give them a fantastic and festive look! Want to ramp it up? 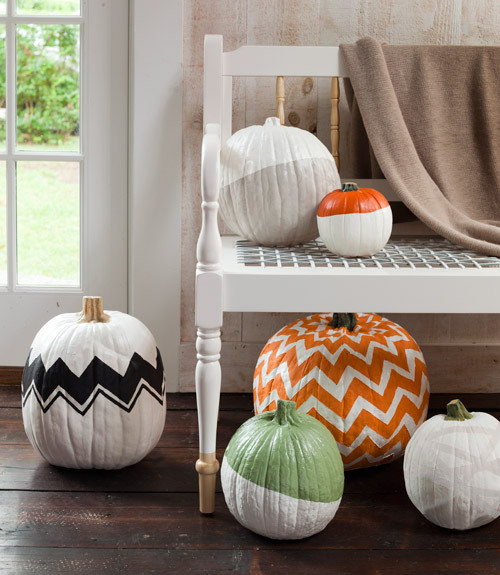 Try painting the pumpkins first, like pictured above! 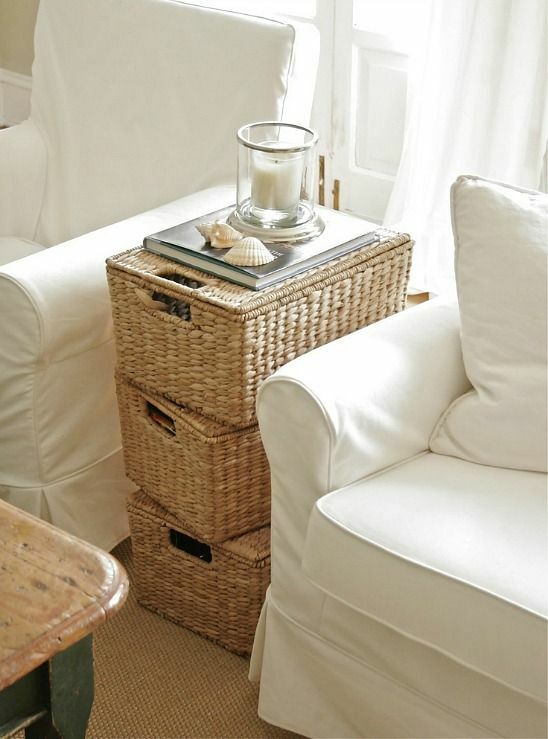 House Beautiful put together an amazing list of 10 DIY projects you should probably pass on. Most of these are regulars on Pinterest and you’ve more than likely done one or two of them. Pinterest has a lot of great ideas and DIY tutorials, but sometimes you just need to not do it. As fun as trends are, they start to get overdone. And a big part of trends is knowing what not to do or what isn’t trendy any more. 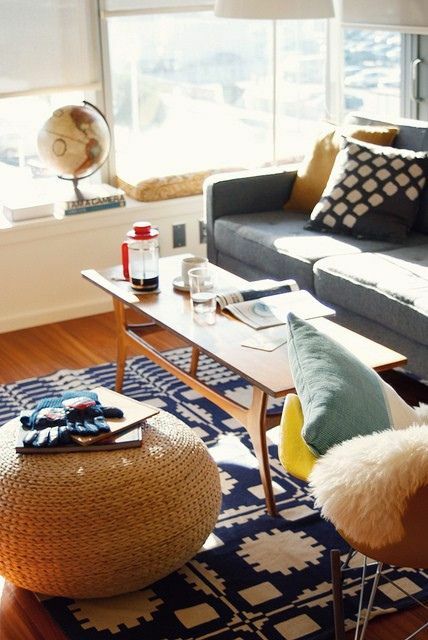 Luckily for us, this list not only touches on the bad, but offers ways to update and improve! 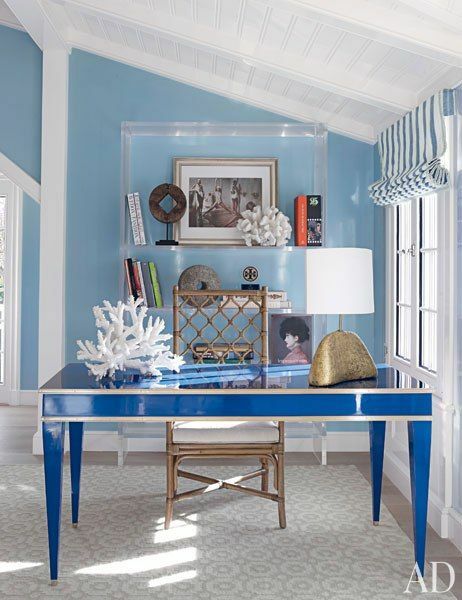 Check out the list over on House Beautiful’s website here and keep up with the latest decor trends. 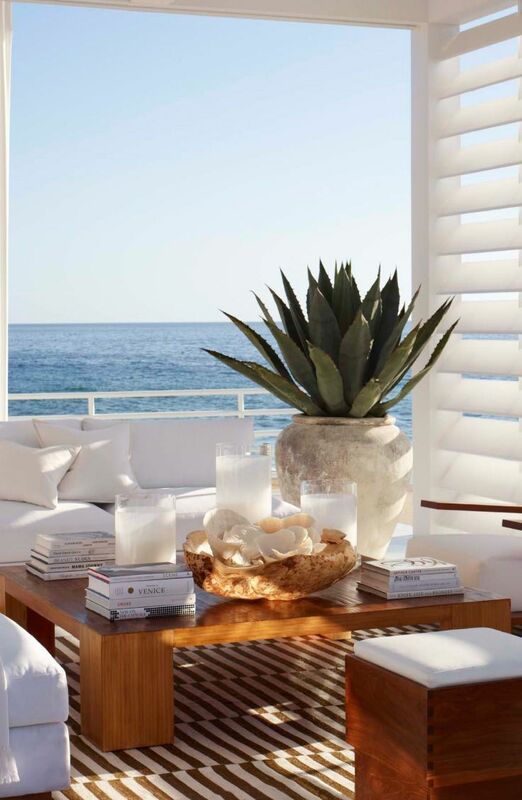 We love Laguna Beach. There really isn’t much to dislike about this city. Maybe the summer traffic, but we don’t know anyone who gets exited about traffic. 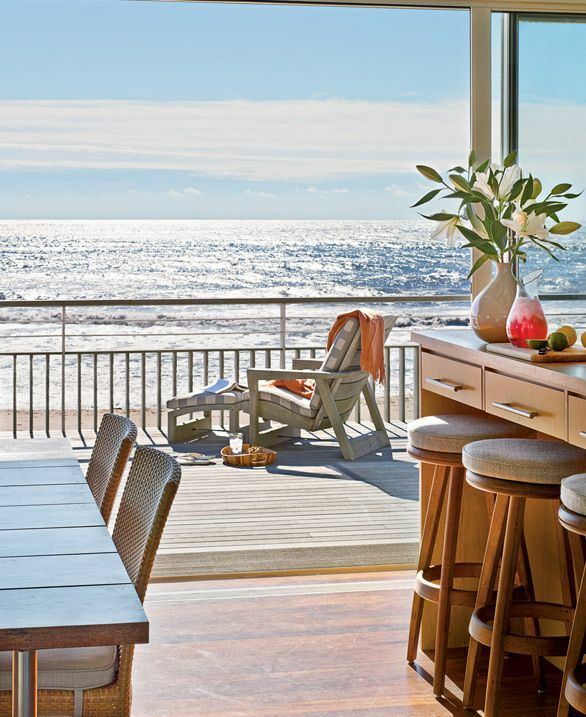 We feel so lucky and fortunate to live here, we wish everyone could live in an amazing place like Laguna. One thing that we’re blessed with is the weather. And lately, the weather has been amazing. It doesn’t take much convincing from the clear blue skies and shining sun to get us to go outside. That’s why this weekend we plan on spending our time outdoors in our backyards or lounging around the patio. 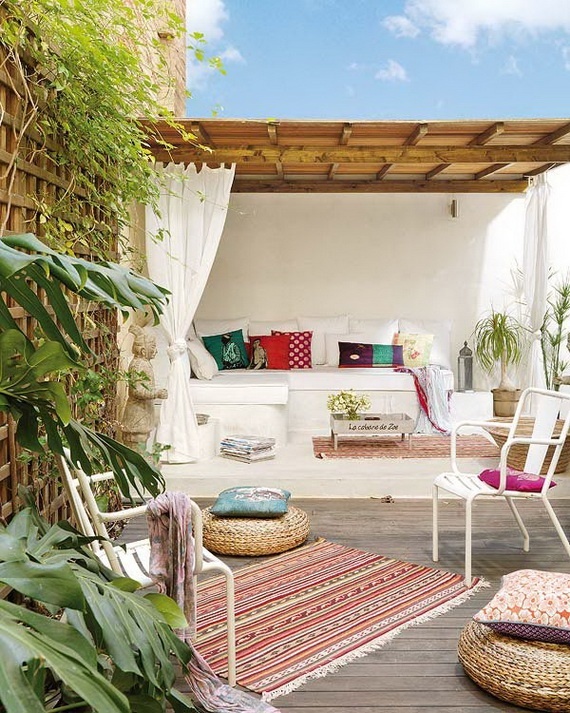 So it should come to no shock that this week’s weekend pins has to be all about outdoor spaces. 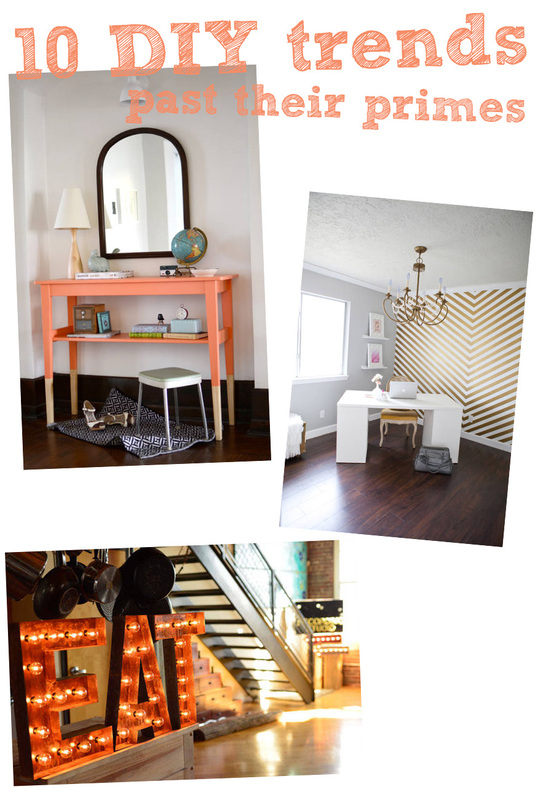 We’ve gathered some inviting, well decorated spaces for you guys to enjoy. These pictures should get you in the mood for the weekend and the break you get from the crazy work week. 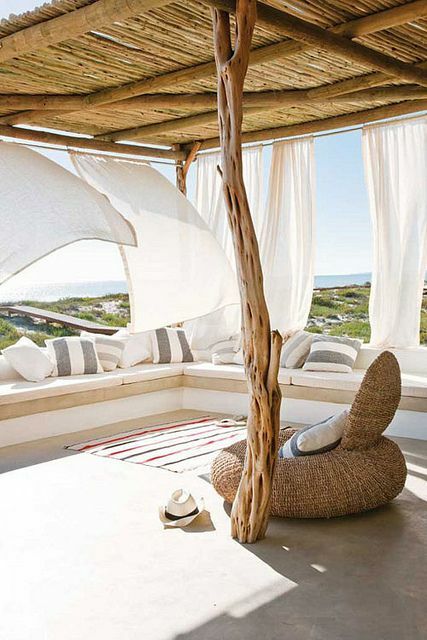 Imagine yourself relaxing and forgetting about your worries in one of these spaces. Sounds nice, huh? 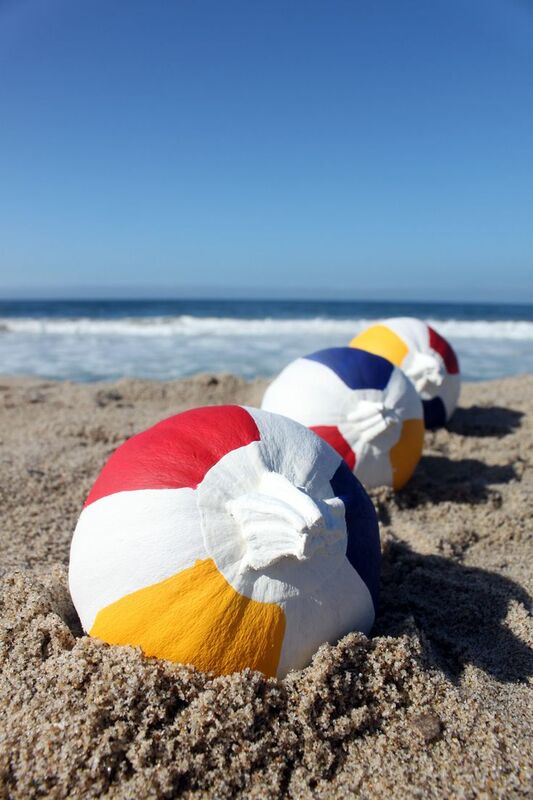 Enjoy the weekend and have fun! Happy Friday! Want more pins for this Pinterest Boards? 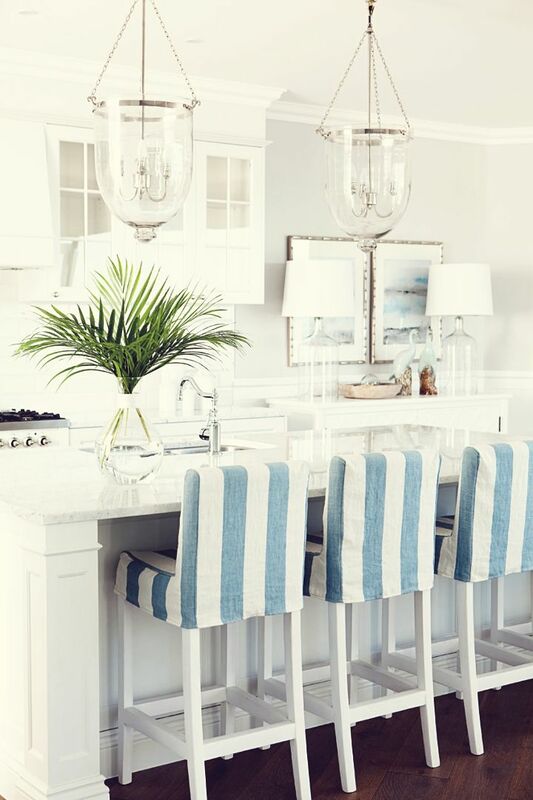 Then head on over and follow us for more coastal pins and decor here! 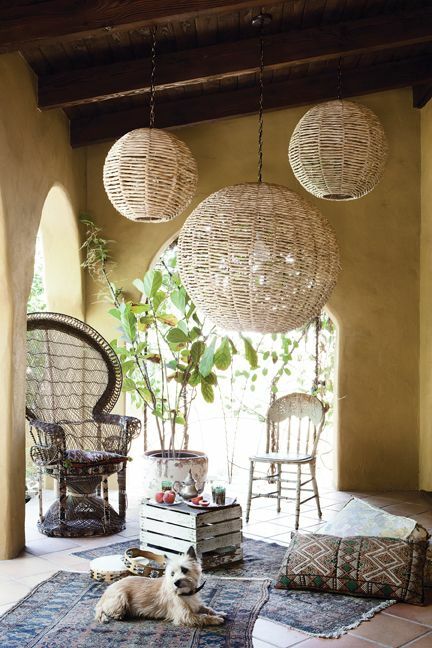 Moroccan decor is bright, colorful and coastal in nature. So of course, we natural love it. 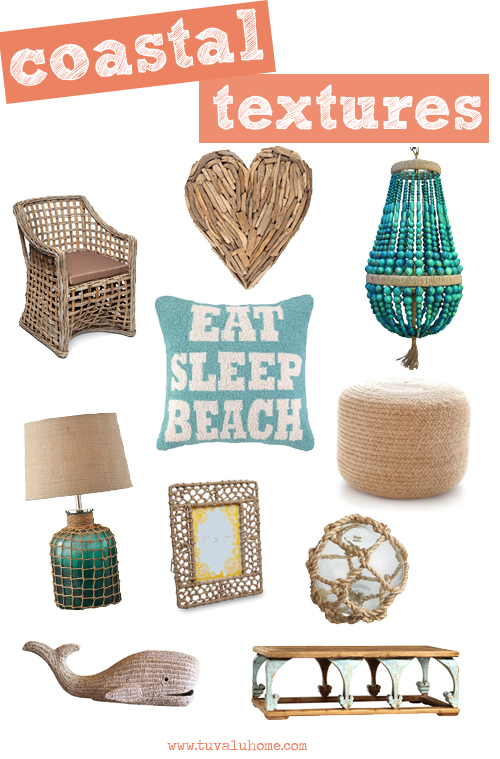 It also brings a boho chic feeling without even trying. 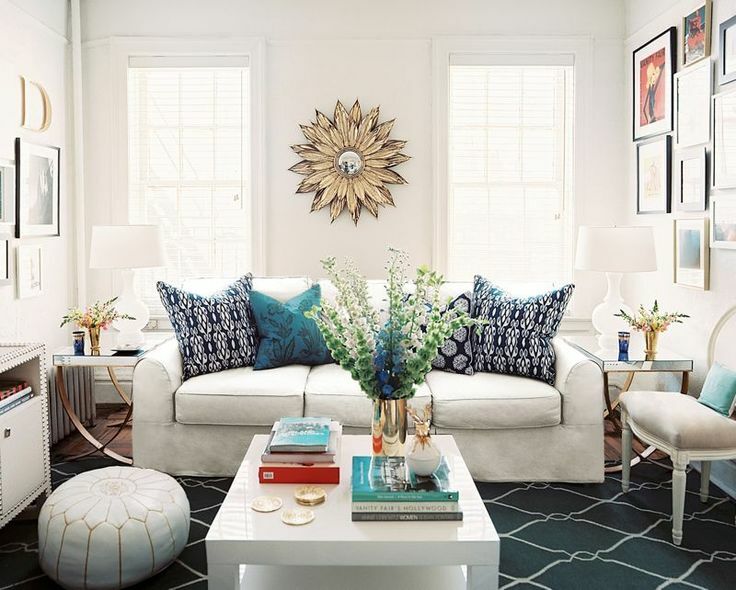 The style plays with our eyes and guides them on a tour of the space with colors and patterns. 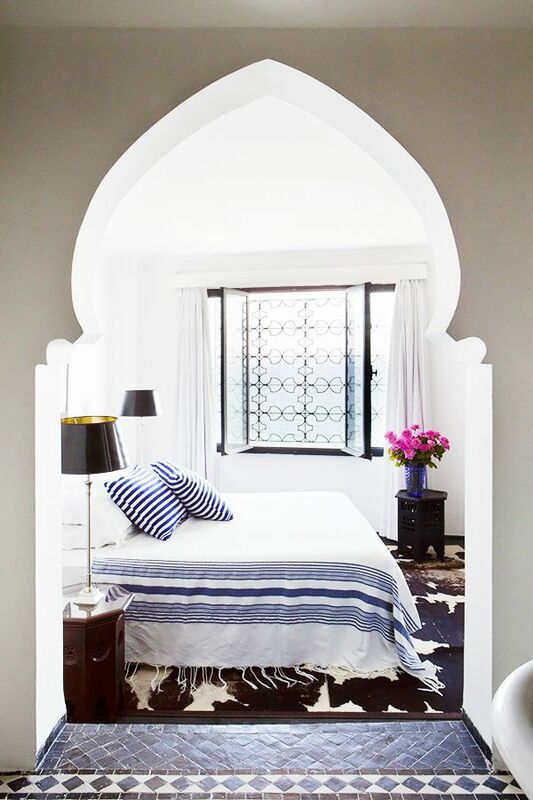 Patterns are a main theme in the Moroccan style as well. The patterns bright and bold with fun shapes. 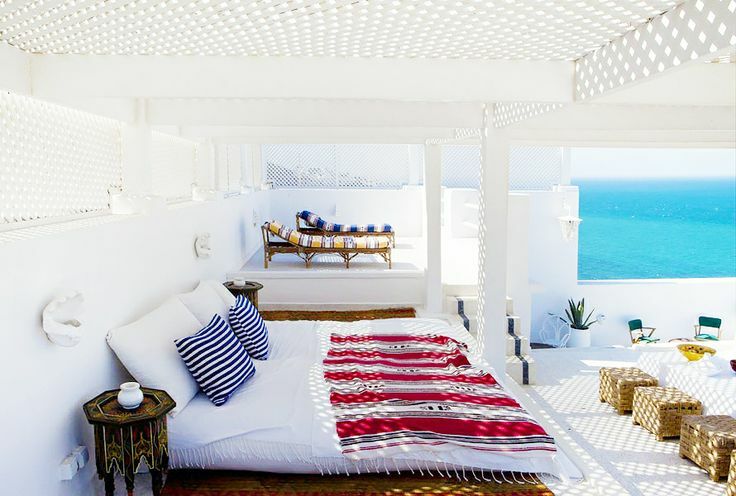 Check out some of these Moroccan designed spaces. 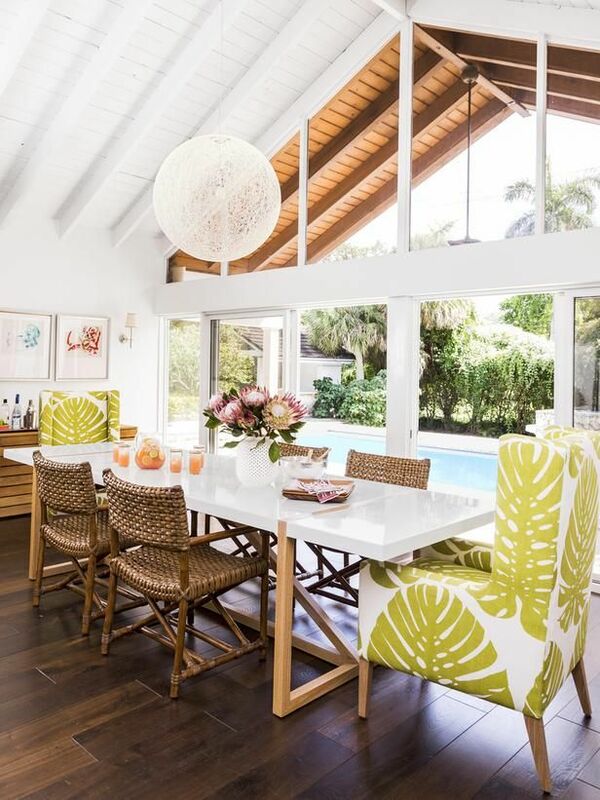 See how these designers paint the space with bright colors and fun patterns.